Active Meditation Music discovers a new talented musician called “Pangea”. 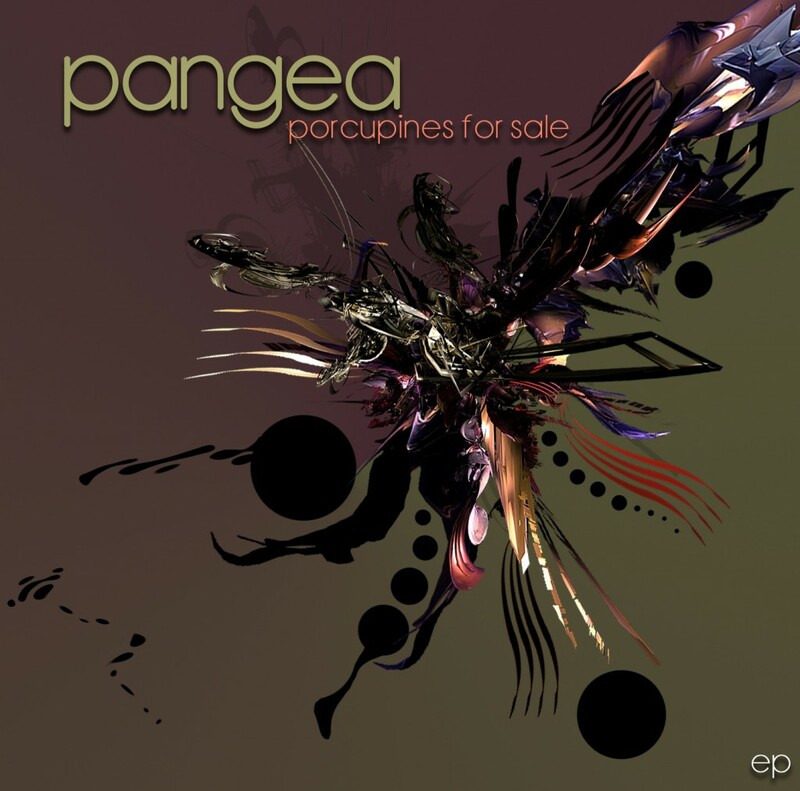 Pangea is Yardan Farkash aka Skeptych from Los Angeles – USA, presenting his debut EP release called “Porcupines For Sale”. His music is full with tribal elements, experimental sounds & clean production. Pangea tracks have been played by many dj’s worldwide & listed in Goa Gil top charts.